A historically black private Christian college in Selma is now liquidating its assets after closing down last school year. 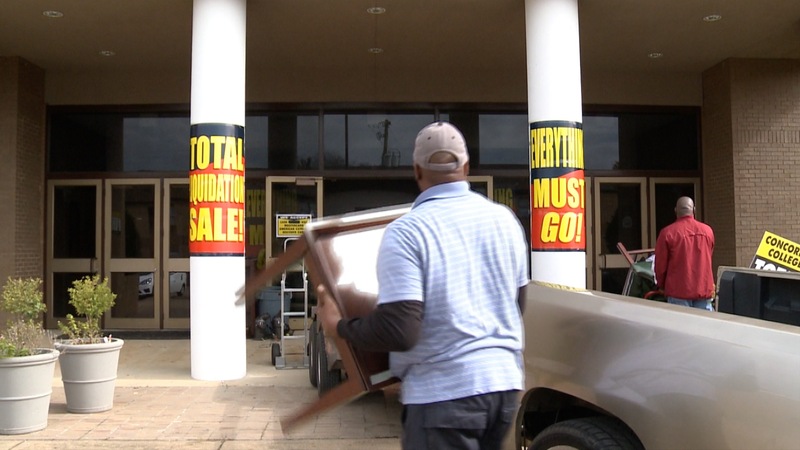 The Concordia College total liquidation sale will be open to the public starting Friday morning. Atlanta-based — Eaton Hudson, Inc. is managing the liquidation process. “The way we’ll do it, we will have a sale here in the gymnasium, from office equipment to school equipment to athletic equipment,” said Shane Byrd. The sale will be held in the Julius & Mary Jenkins Center. Byrd says the Concordia College Total Liquidation Sale will be open 7 days a week for the next few weeks.